Leather is a durable and flexible material with its own unique and exclusive look which ages gracefully and handsomely with time. Leather furniture exudes a luxurious and comfortable aura and provides a calm, anchored seating experience. The leather used is Premium Italian leather and is sourced from some of the best Italian tanneries which use superior quality bovine hides. The tanning and curing is done with the best practices and expertise developed through generations of experience with an emphasis on quality and finish. What leathers do we use? Tanned from superior quality bovine hides of European origin, Montana is full grain aniline leather with a light two tone pull up effect. It has a plush, sophisticated and luxurious look with a delicate, muted gloss that is reassuring to sit on. Corrected grain bovine leather with a light pull up effect, this leather has a very rich and premium look with a slight glossy sheen. 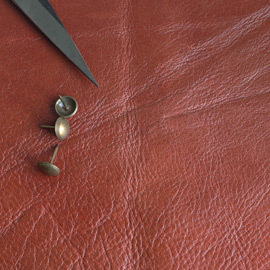 Laguna is corrected grain bovine leather, treated with wax and oils that give it a two tone effect with light pull up. Further the product is dry milled to perfection to provide a distressed and weathered look. Premium Italian leather sofas are some of the most durable around, and with the right care and usage can last for a lifetime. 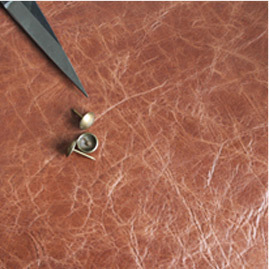 Leather has an inherent water resistance, making it easier to maintain and clean. Leather sofas also don’t accumulate much dust, so simple dry wiping will add lustre and keep it clean and fresh. Leather comes into its own with wear. 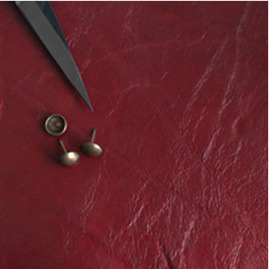 It is a naturally tough material that will hold up well to everyday use, but what’s more, any scuffs that it does pick up over time and use will add character and provide an aged and matured look. Visit our furniture care page to know how easy it is to maintain your furniture.